So I checked, and she was right. There are a bunch of fake Disney items out there, but I’ll only draw your attention (draw, haha, get it? okay moving on) to two, one grand scale and on not so grand scale. 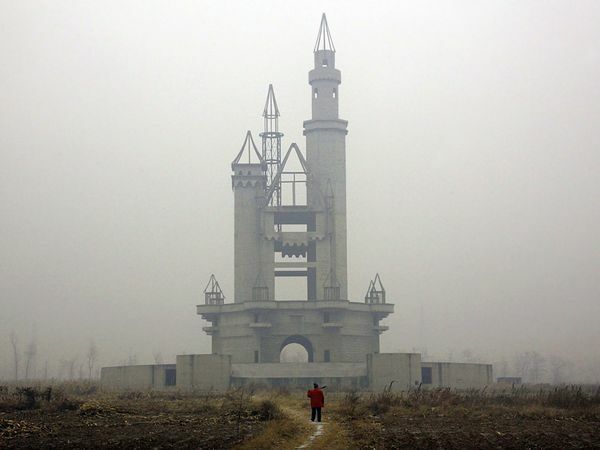 First off, I present Wonderland, in Chenzhuang, China, about twenty miles outside Bejing. Apparently a Thai based company tried to build out this entire theme park in the late 1990’s, but disputes over land left the place unfinished, and then Disney’s discovery of the fraud finished the place off. It was chock-full of Disney knock-offs and references. Parts of the park still stand, but it’s mostly deserted now. You can read more about it here and here. Next, I present a blog that focuses on two subjects very near and dear to my heart: Morellian connoisseurship and Disney. 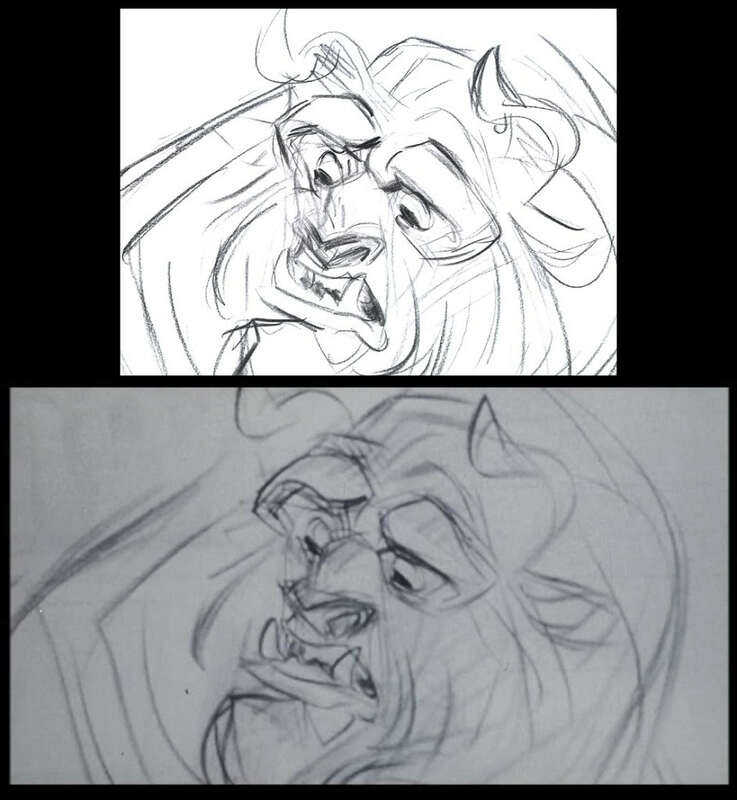 This clean up animator who worked on Disney projects takes fake drawings selling on eBay and compares them side by side with the original to visually demonstrate the inconsistencies one sees in fake Disney drawings. Definitely check out the blog when you have a chance.